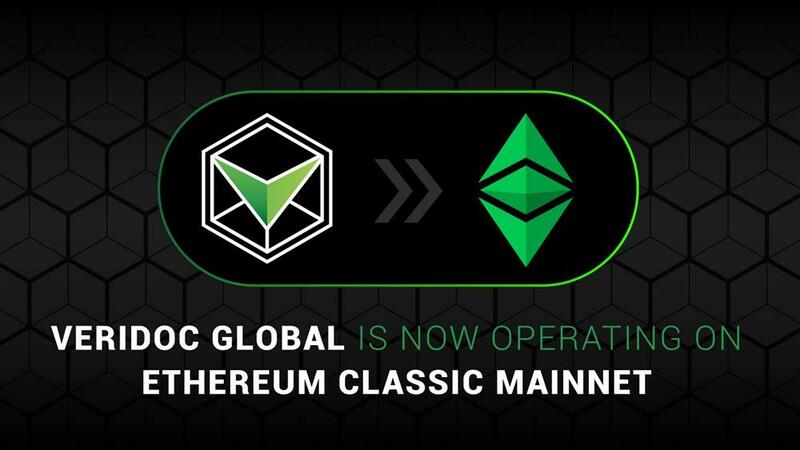 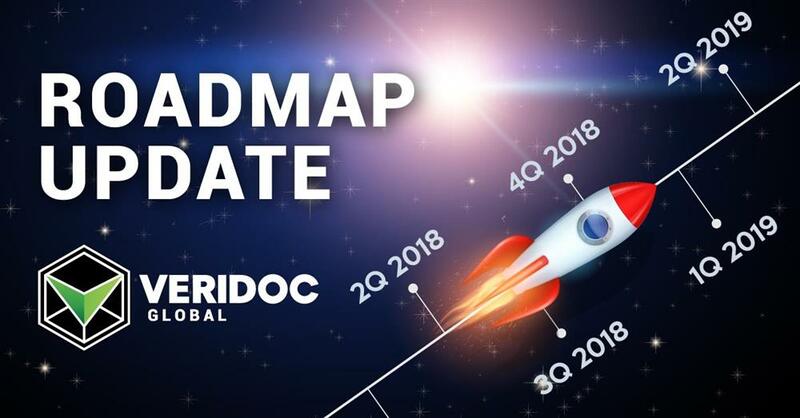 Less than six months since launching to mainnet, VeriDoc Global has added more milestones to the Roadmap. 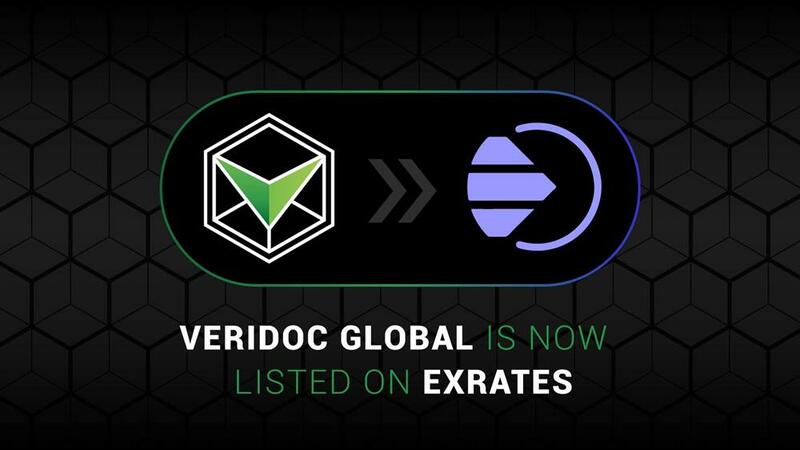 Within less than six months since VeriDoc Global launched to mainnet, VeriDoc Global has added more milestones to the Roadmap! 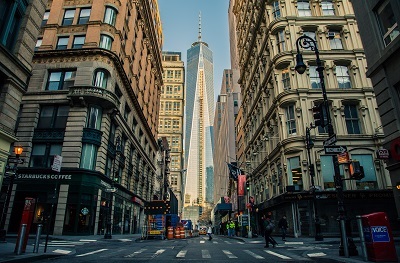 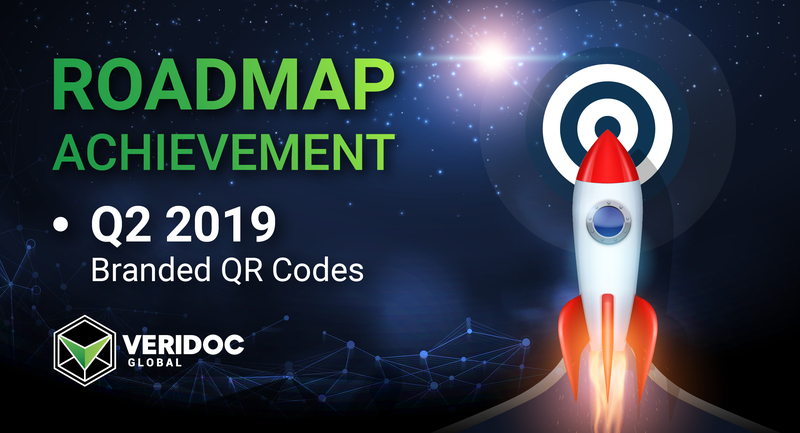 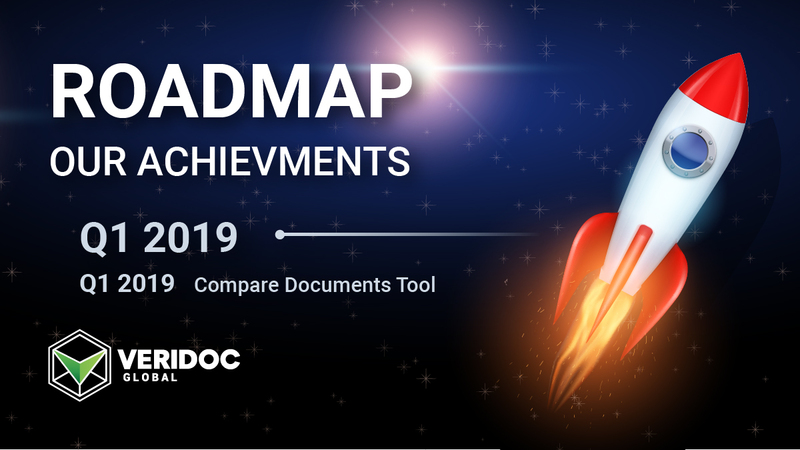 The updated roadmap has additional milestones for Q3 and Q4 2018, including the launch of the VeriDoc Global QR code reader app for Android and iOS, the VeriDoc Education platform launch, the integration of VeriDoc Global’s verification software with Bitcoin testnet and Ethereum Classic testnet and mainnet, the launch of VeriDoc FoodTrack platform, and the approval as a registered UN supplier. 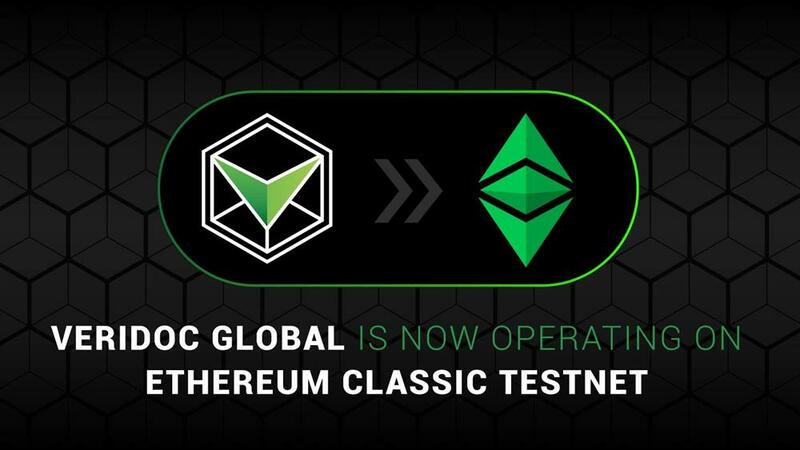 The launch of testnet operating on multichains comes two years ahead of schedule while the development team works intensively towards the scheduled launch of the blockchain verified login protocol and VeriDoc Ticketing launch, to top off an incredible 2018. 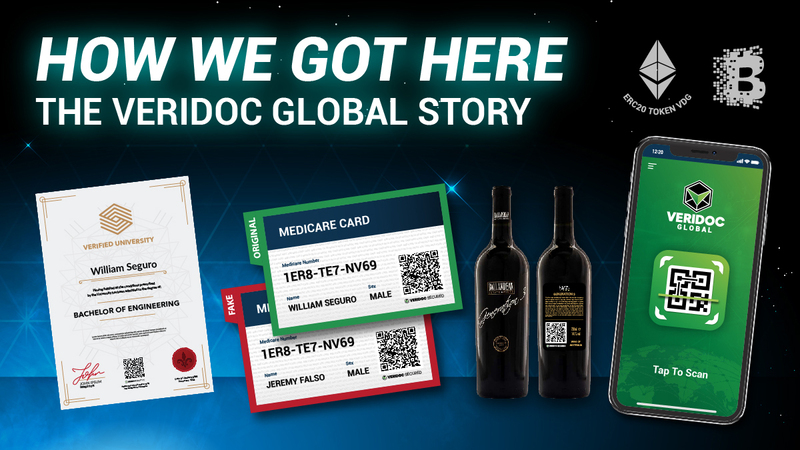 To date, VeriDoc Global has progressed rapidly and delivered on time, all set-out milestones, if not earlier than scheduled. 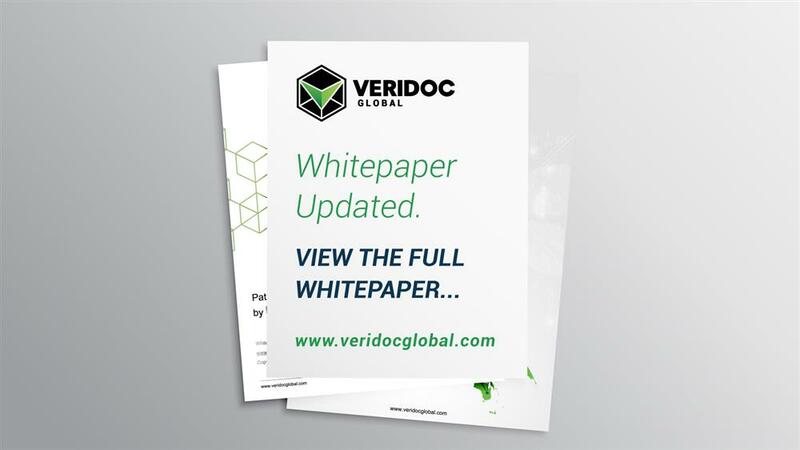 As VeriDoc Global focusses on working with businesses and governments worldwide to eliminate counterfeit products and fraud, we welcome a progressive and significant 2019 ahead! 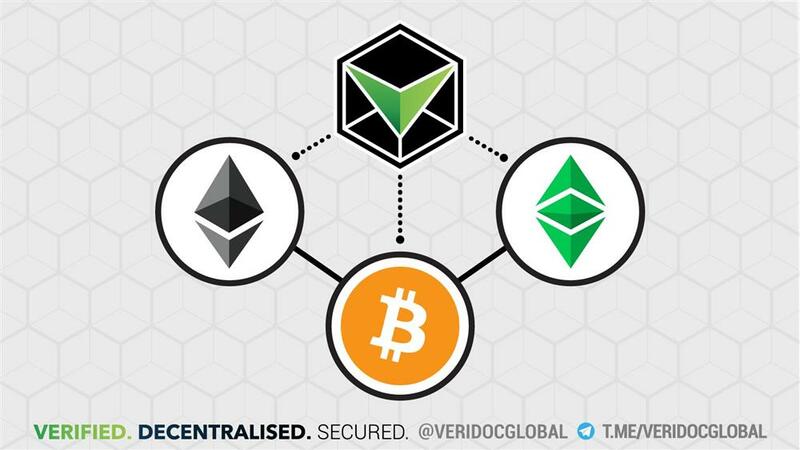 Help support our new and upcoming events on CoinMarketCal and vote REAL here.